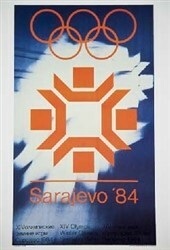 1984 Winter Olympics took place in Sarajevo, Yugoslavia, as it was back then. 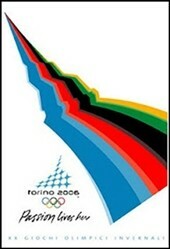 Now due to changes in the Country the games would be held in Sarajevo, Bosnia. 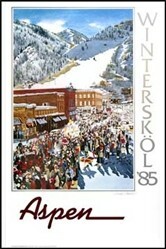 This is a beautiful reproduction of the official poster for the 1984 Winter Olympics.